The teaching of Food Technology at Hope allows pupils to explore their creativity using a range of materials and techniques. Pupils have the opportunity to design and make products that respond to a wide variety of problems within a range of contexts. 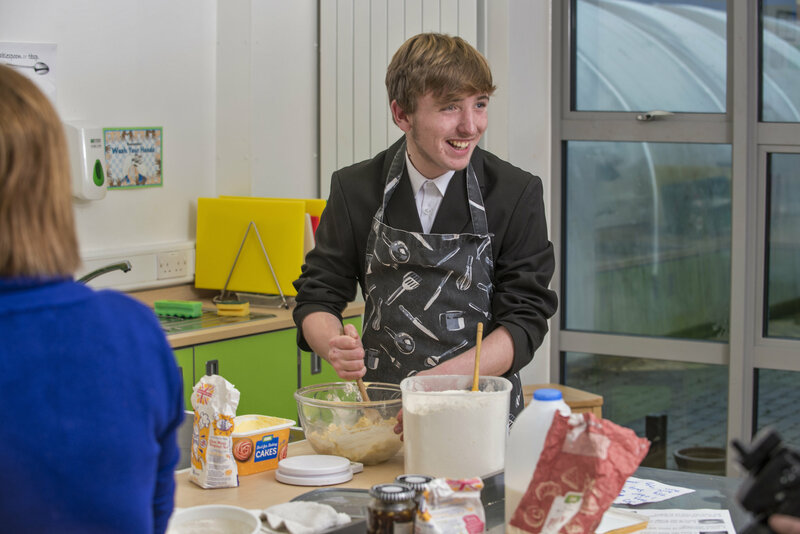 In Food Technology pupils are taught how to become competent in a range of cooking processes such as selecting and preparing ingredients, using utensils and electrical equipment and how to adapt their own recipes.